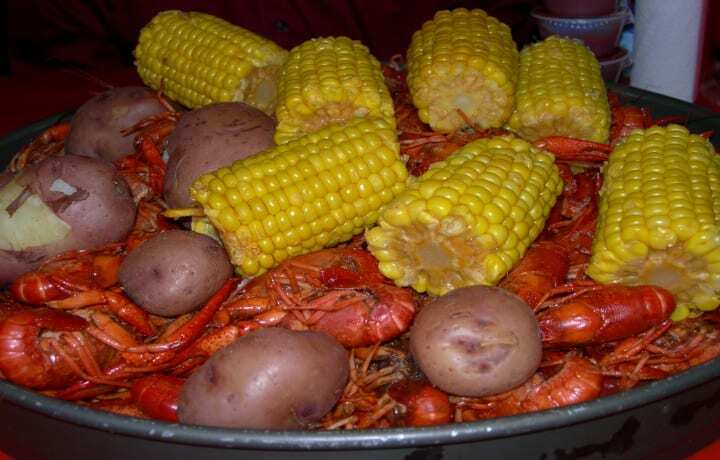 Mulate’s is known as the original Cajun restaurant™, famous for preserving and celebrating the food, music and culture found in the small towns and along the bayous of south Louisiana. How many festivals are there in April and May in New Orleans? Home/News/How many festivals are there in April and May in New Orleans? How many New Orleans festivals are there in April and May ? There are dozens of New Orleans festivals scheduled for April and May. Spring is a season of festivals! 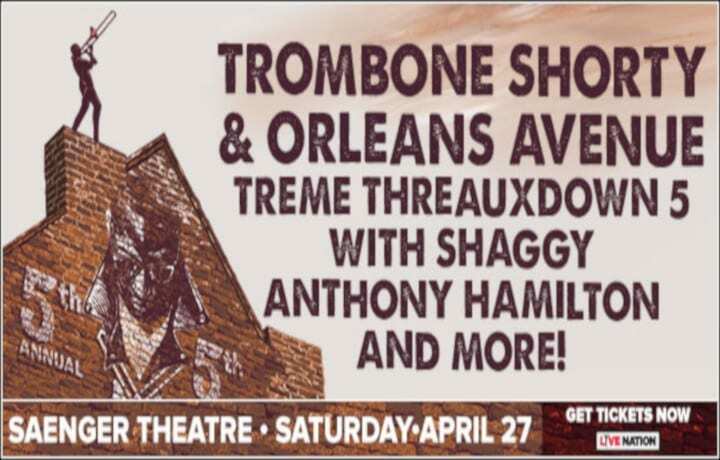 The premier festival of the season is the Jazz and Heritage Festival at the New Orleans Fair Grounds on the weekends of April 27-29 and May 3-6, 2018. This festival celebrates the music, food, and culture that is uniquely New Orleans. Even though headliners are brought in as crowd pleasers, it is the local and regional musicians who comprise the majority of the line up for both weekends. Memorable performances by the various Mardi Gras Indian tribes are scheduled throughout the festival as well. Some of the fan food and drink favorites include: Crawfish Monica, Crawfish or Shrimp Bread, Muffalattas, hot Beignets, Café au Lait, Strawberry Lemonade, gelato, and so much more. Prior to Jazz Fest is the French Quarter Festival on April 12-15th. This is the 34th year of French Quarter Fest, which also celebrates the music, food, and culture of the Crescent City. Live music fills the streets of the Quarter, as well as the bandstand in Jackson Square. Food vendors also line the Square. Another landmark event celebrating our Port is NOLA Navy Week & Tall Ships on April 19-25th at the New Orleans Riverfront. U.S. Navy and Coast Guard ships, along with vessels from Great Britain and Canada, will be in port for this nautical event. The vessels will be open to the public for tours, so come get a glimpse at our nautical history. On the Northshore, you’ll find old fashioned family fun at the Ponchatoula Strawberry Festival on April 13-15th. Aside from the entertainment, food, and games, there will also be an egg toss, a strawberry eating contest, a strawberry bake-off, and a jambalaya cook-off. 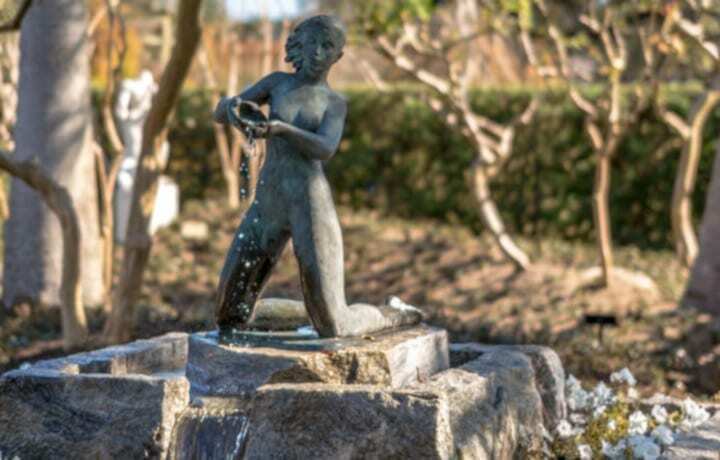 This is a celebration of that sweet Louisiana native, the Ponchatoula Strawberry. 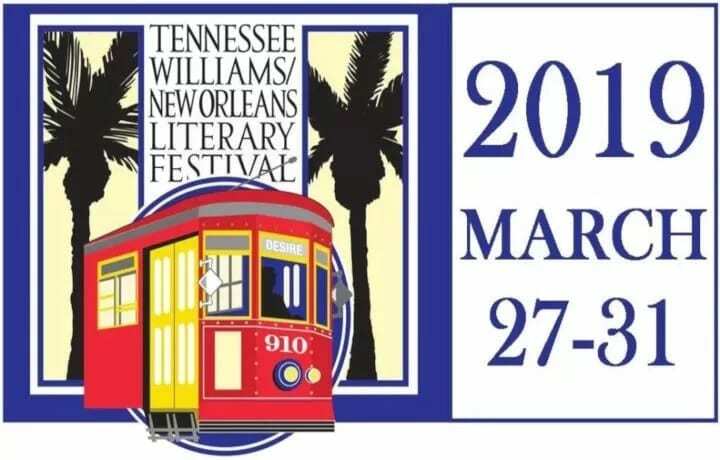 There are too many more festivals to list, but you can find out more on NewOrleansLocal.com! After you’ve exhausted all of the festivals, join us at Mulate’s for authentic Cajun cuisine, music, and dancing. 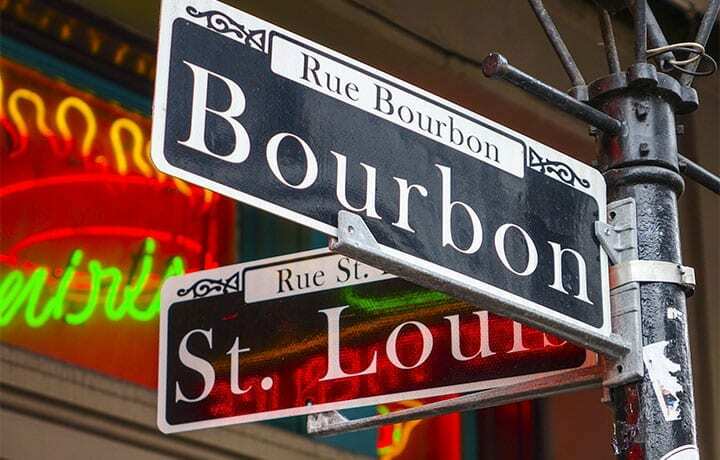 We’re located at 201 Julia Street in the Warehouse District, and laissez les bon temps rouler. For more information, call (504) 522-1492 or contact us by email at chantelle@mulates.com.